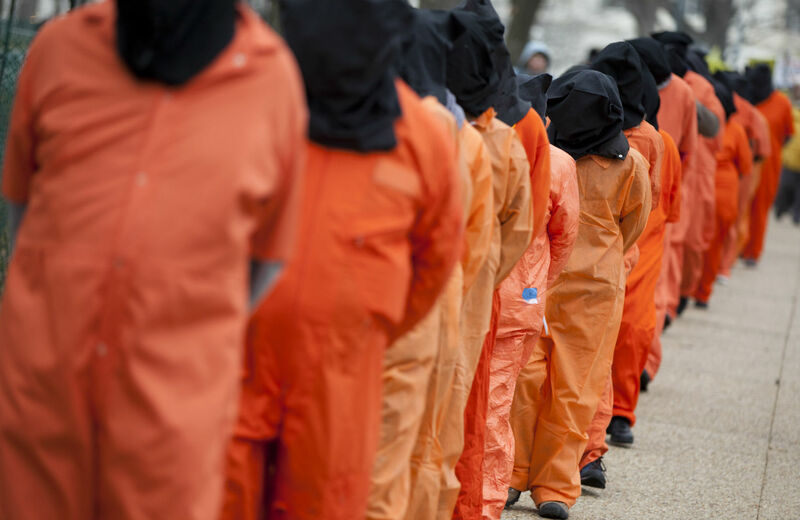 Obama should honor the people who tried to stop the torture regime. Hidden in the Senate torture report are stories of some heroes—people inside the CIA who from the beginning said torture was wrong, who tried to stop it, who refused to participate. There were also some outside the CIA, in the military and the FBI, who risked careers and reputations by resisting—and who sometimes paid a heavy price. They should be thanked and honored. The heroes in the torture report include Ali Soufan, former FBI agent and interrogator of terrorists who, according to Lawrence Wright in The Looming Tower, came closer than anyone to preventing the 9/11 attacks. Soufan has argued publicly against torture and in favor of “rapport-building” as the best technique to get information from suspects. The CIA heavily censored his memoir The Black Banners in what Wright called an effort “to punish a critic and to obscure history.” He was featured in a Frontline documentary made by Martin Smith and James Gilmore. Another hero: Alberto Mora. As general counsel of the Navy in 2004, Jane Mayer reported, he tried to stop the torture program. He told his superiors at the Pentagon that the Bush torture policy violated the Geneva Conventions’ prohibition of torture and “outrages upon personal dignity, in particular humiliating and degrading treatment.” He described the Bush program as “unlawful” and “dangerous,” and warned that the torturers could face criminal prosecution. He was featured in the documentary Taxi to the Dark Side by Alex Gibney (which won the Best Documentary Oscar in 2007). The Senate torture report describes CIA personnel “profoundly affected…to the point of tears” by witnessing torture, but it doesn’t reveal the names of those whose protests led to the inspector general’s internal investigation. We need to know who they are—so we can thank them for trying to do the right thing. Obama has made it clear from the beginning that there will be no criminal prosecutions of the torturers, even though their actions violated the federal Torture Act. The least he could do is publicly honor those who tried to stop the crimes conducted in our name.